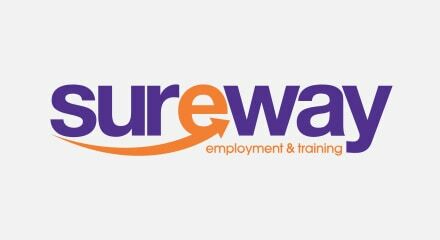 Established in 1991, Sureway is one of Australia’s leading providers of vocational education and training services. The company works closely with business and industry to identify necessary skill sets and develop educational courses to match them. In 1998, the company was contracted by the federal government to deliver employment services to clients in regional New South Wales. Subsequently, Sureway grew to provide services in rural and regional Victoria and South Australia metropolitan and regional areas. The Sureway expertise in employment and training enabled them to support job seekers in their quest to achieve sustainable employment. As the company grew, the challenge became more acute. With Sureway continuing to secure further government contracts, the management team realized changes had to be made.